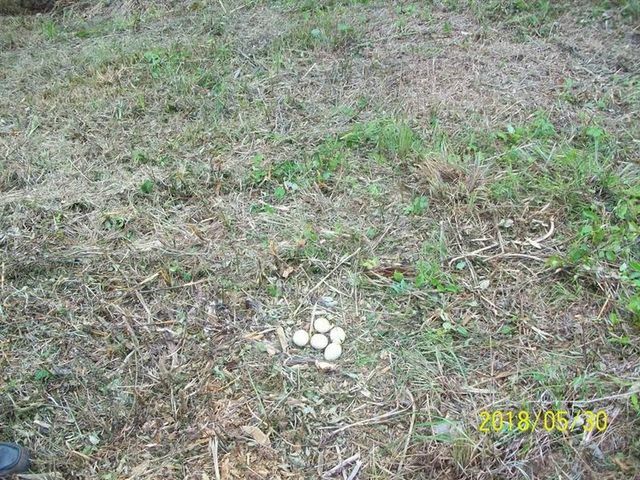 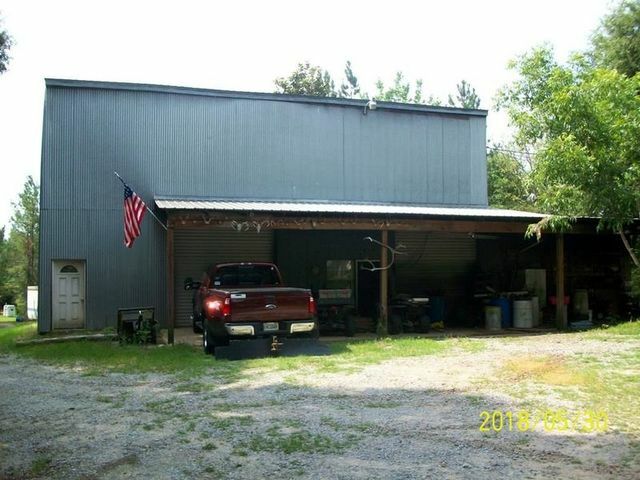 HUNTING & TIMBERLAND FOR SALE IN OVETT, MS!! 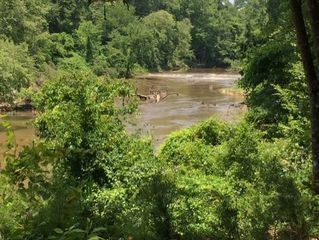 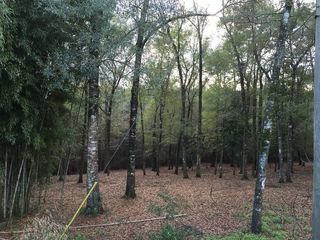 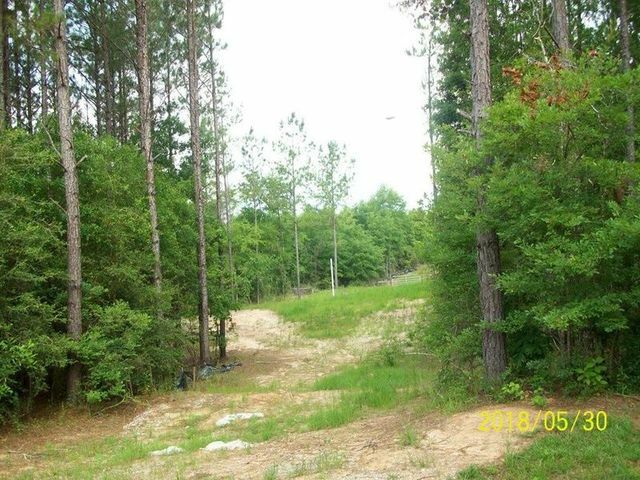 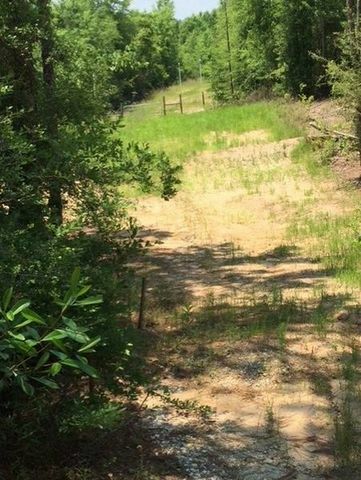 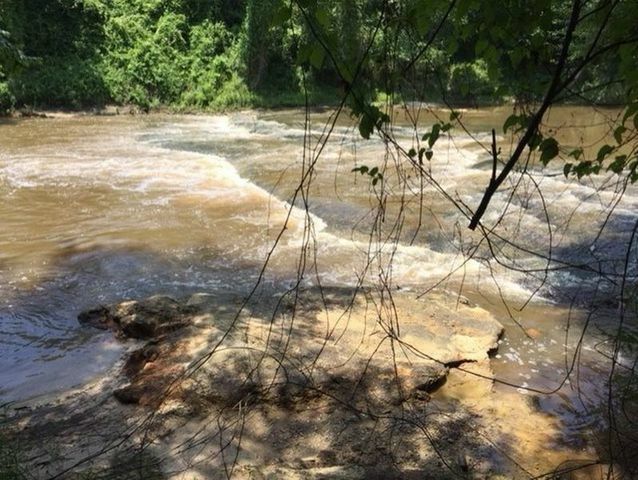 233+/- acres located in Jones & Forrest Counties near Ovett, MS. 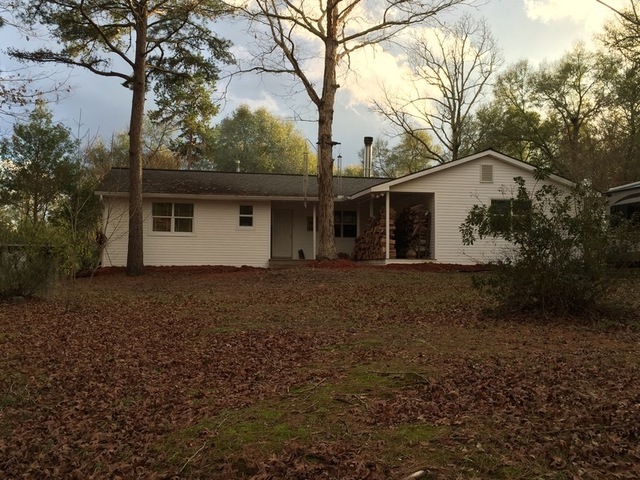 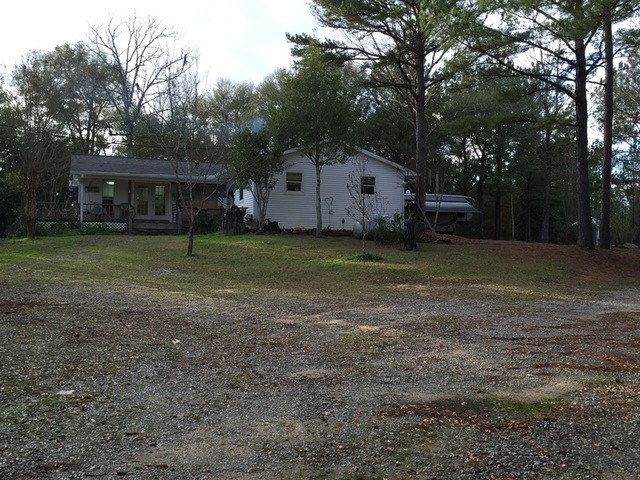 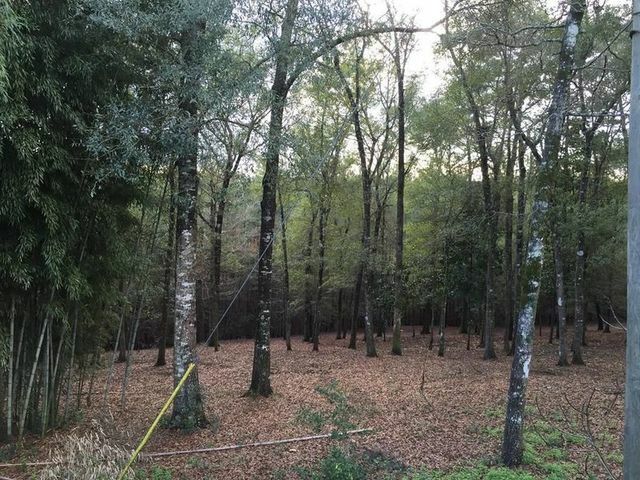 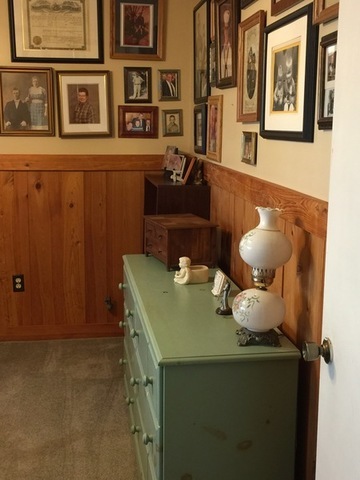 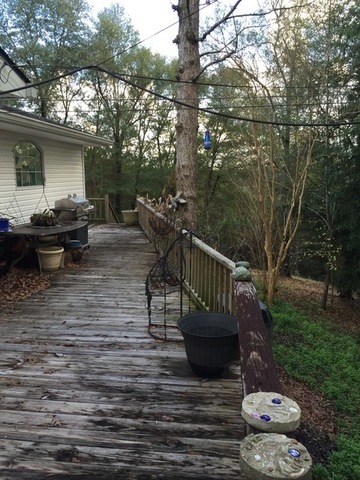 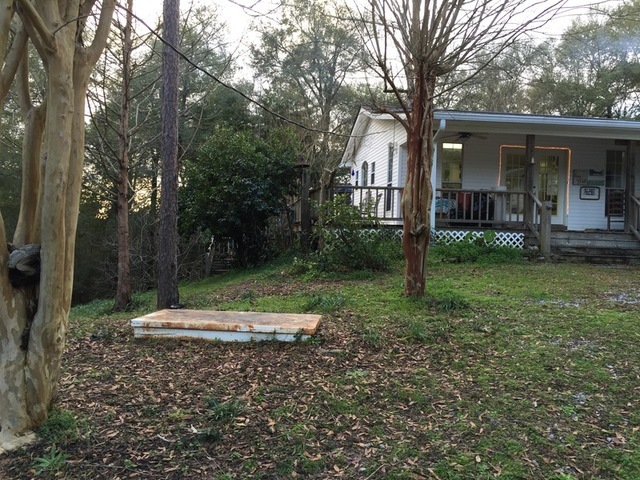 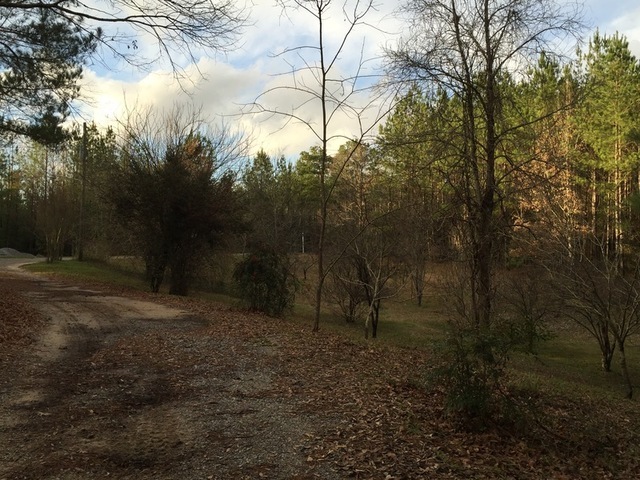 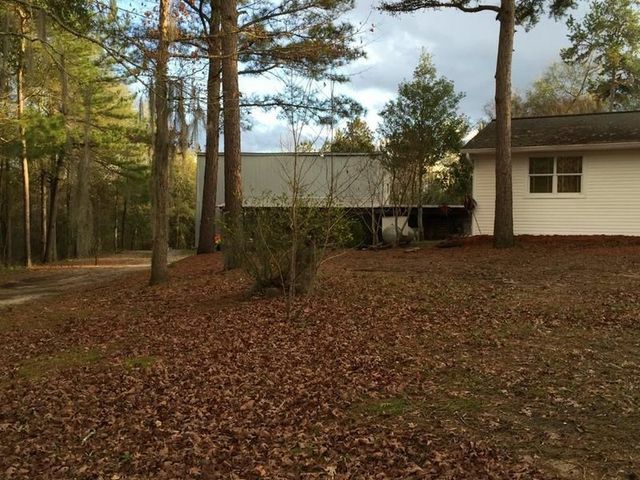 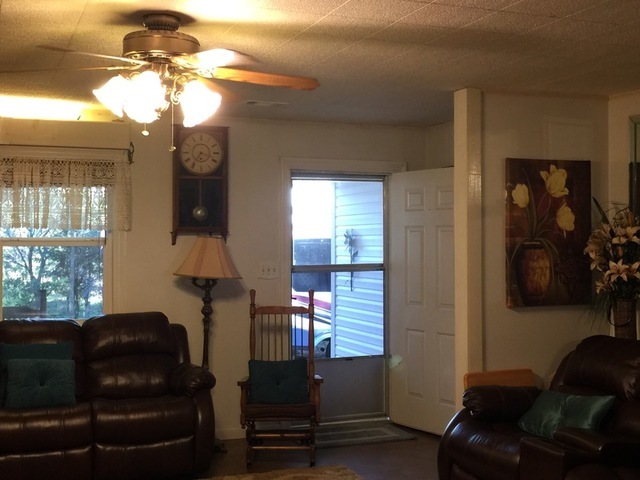 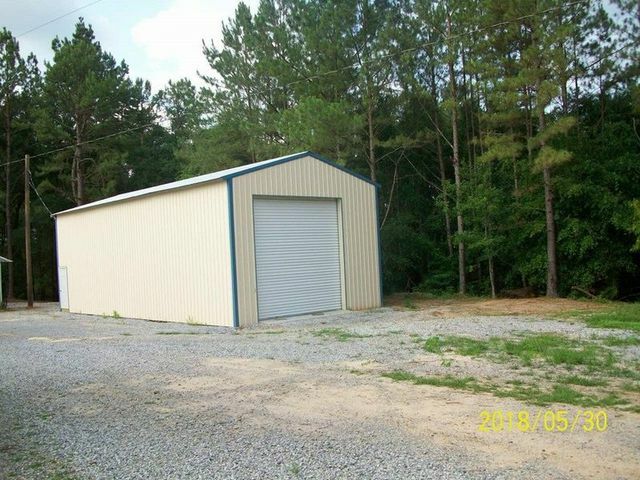 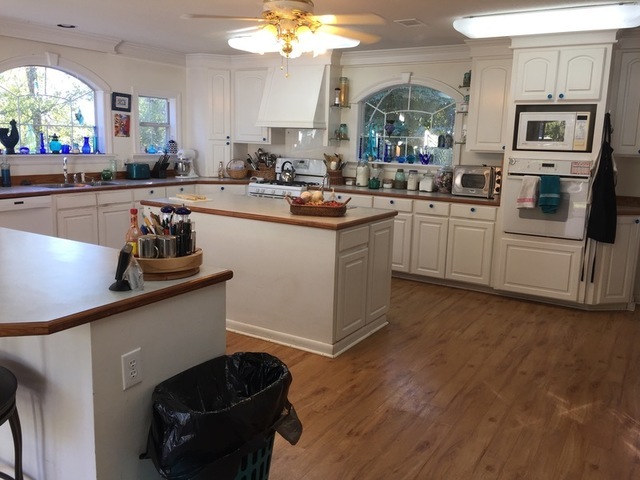 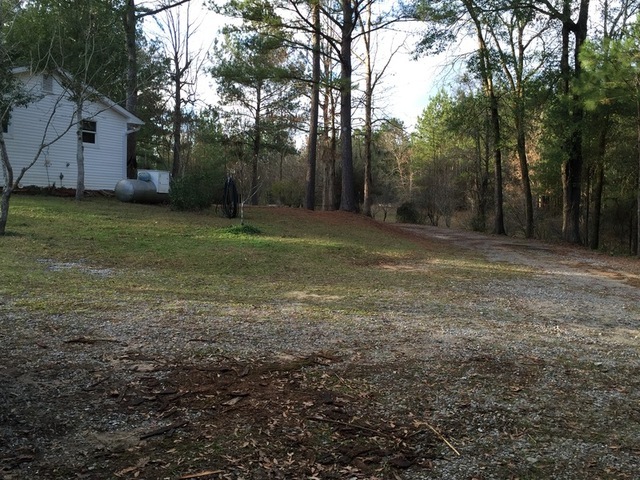 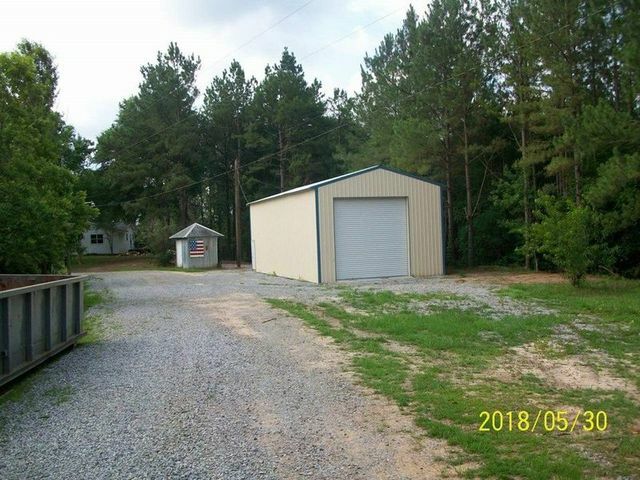 This timbered tract located at 38 Wild Magnolia Lane, Ovett, MS has a 20 year old 3 bedroom 2 bath home with a nice metal shop and a pole barn. 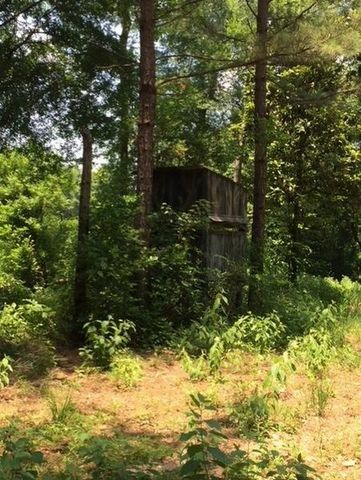 233+/- acres located in Jones & Forrest Counties near Ovett, MS. 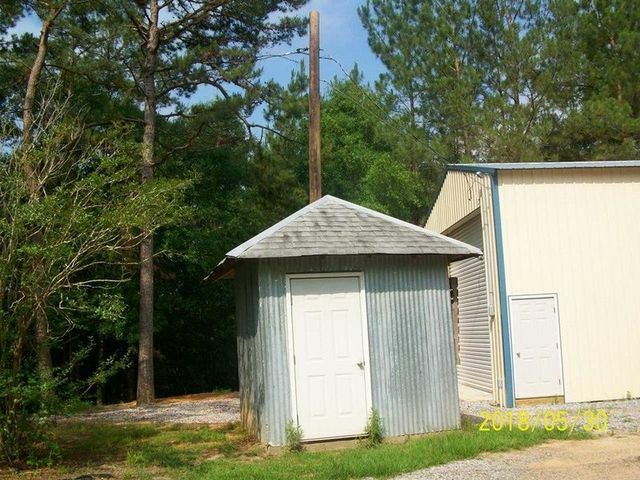 This timbered tract located at 38 Wild Magnolia Lane, Ovett, MS has a 20 year old 3 bedroom 2 bath home with a nice metal shop and a pole barn. 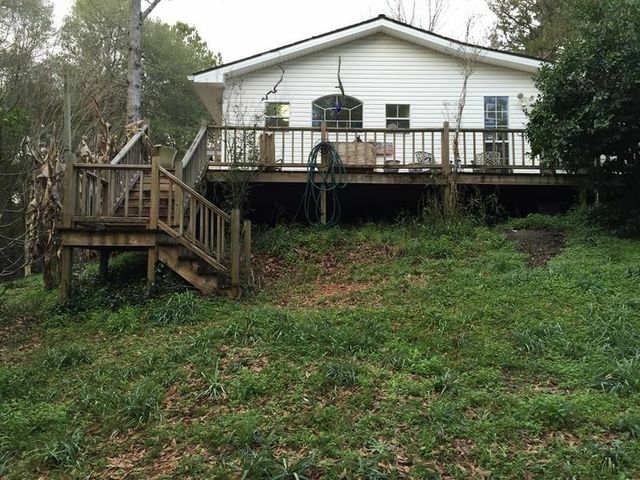 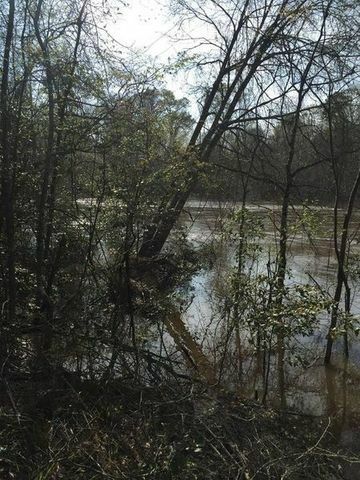 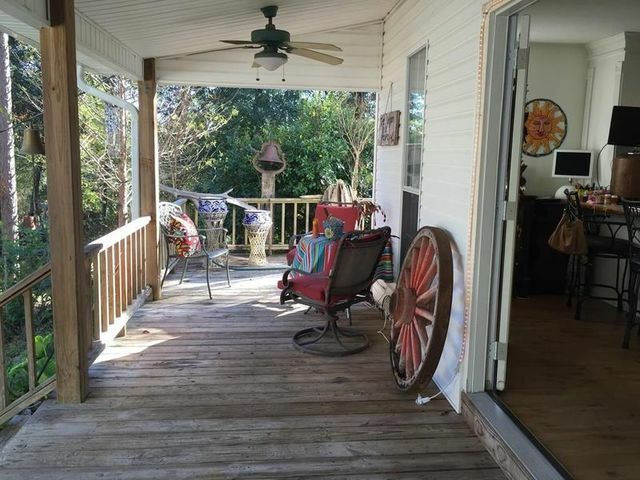 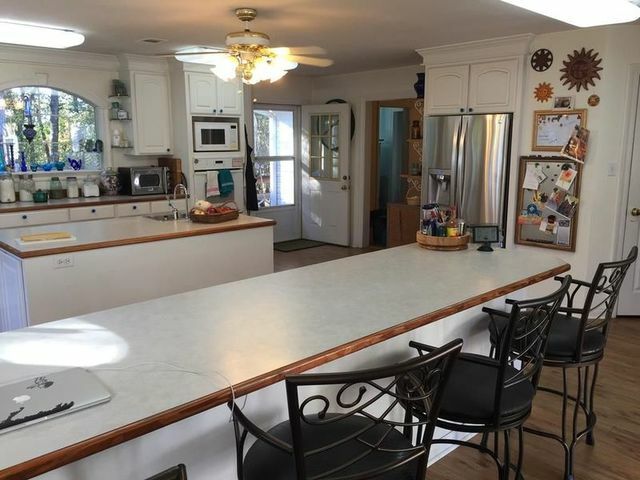 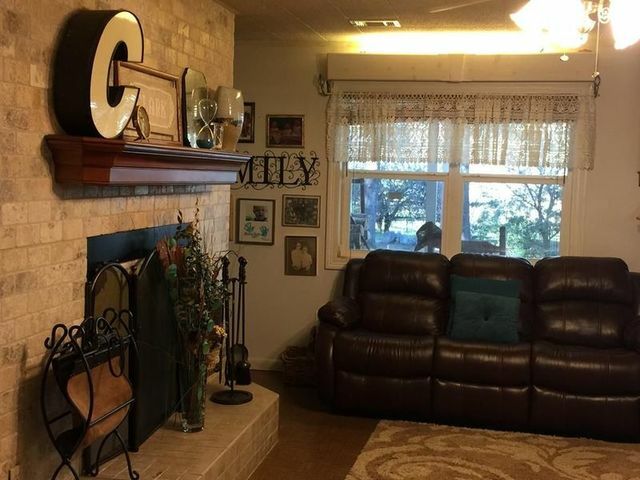 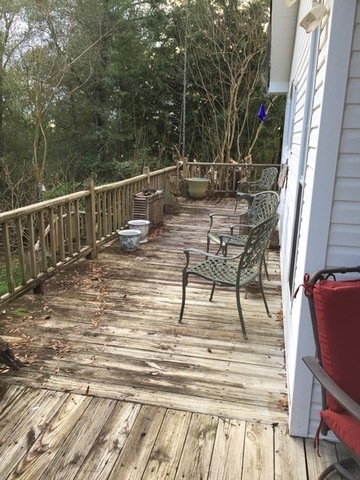 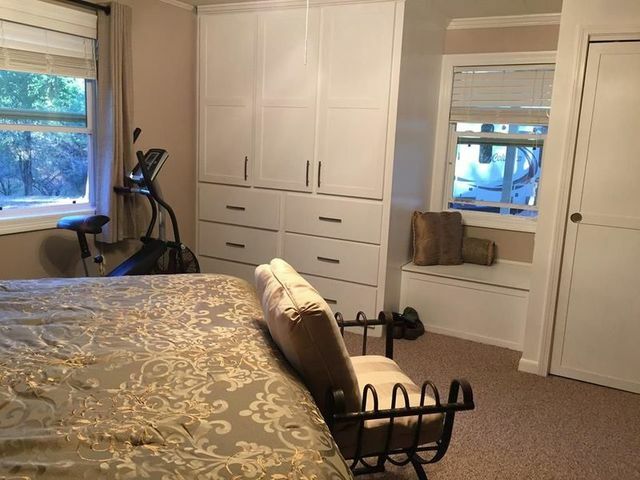 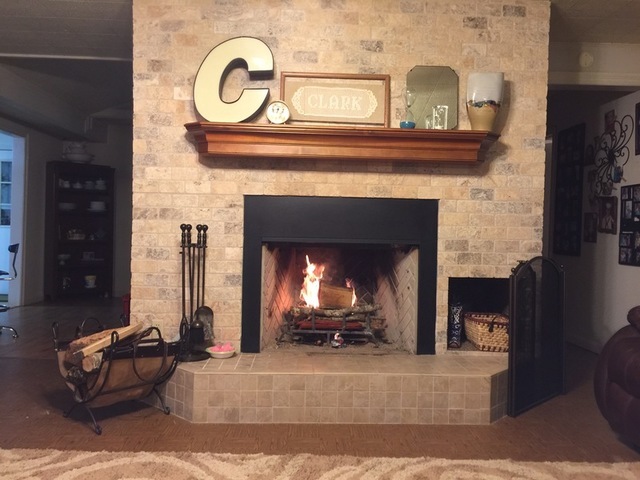 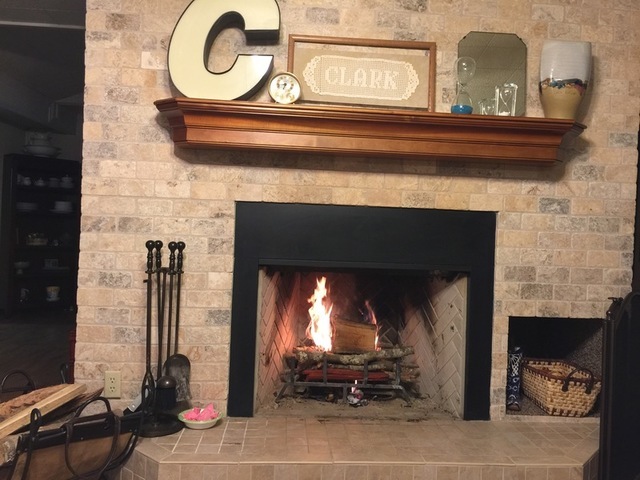 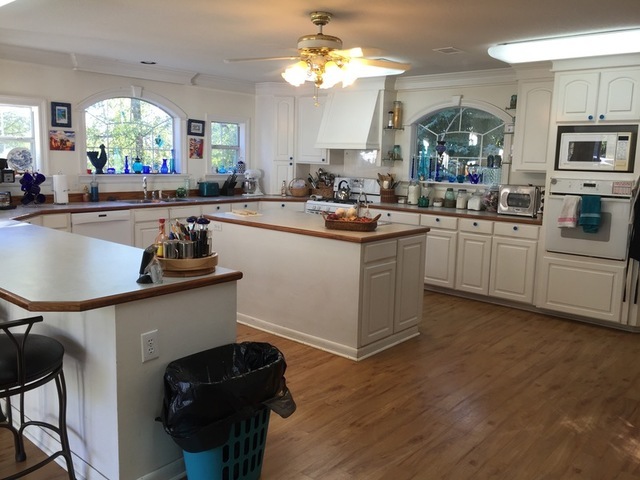 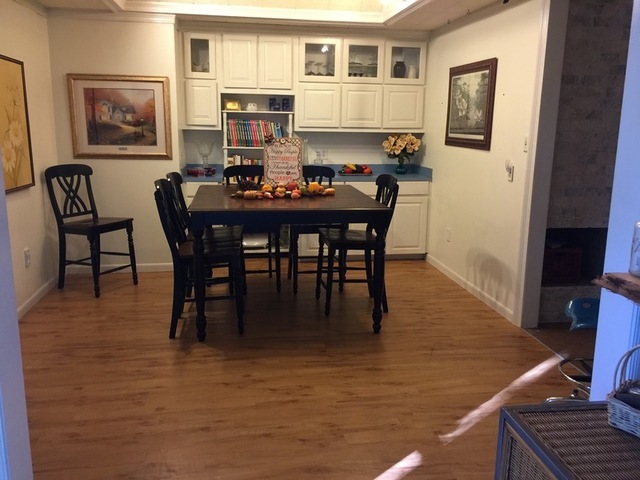 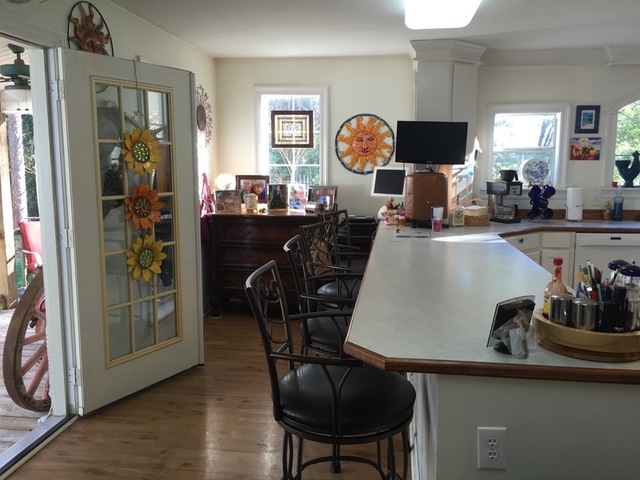 It features riverfront and creek fishing with good stands of hardwood and pine. 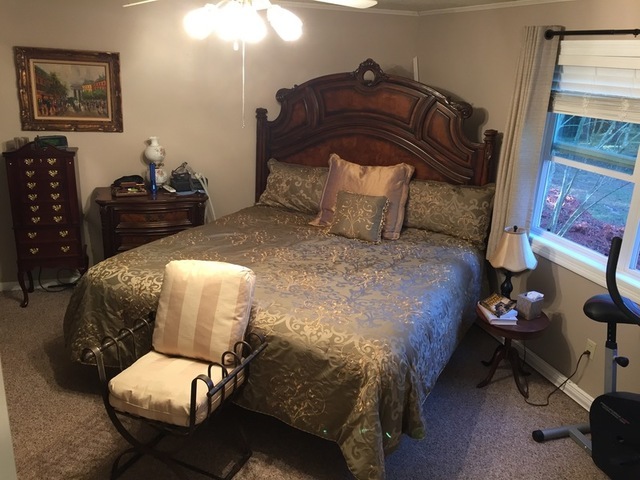 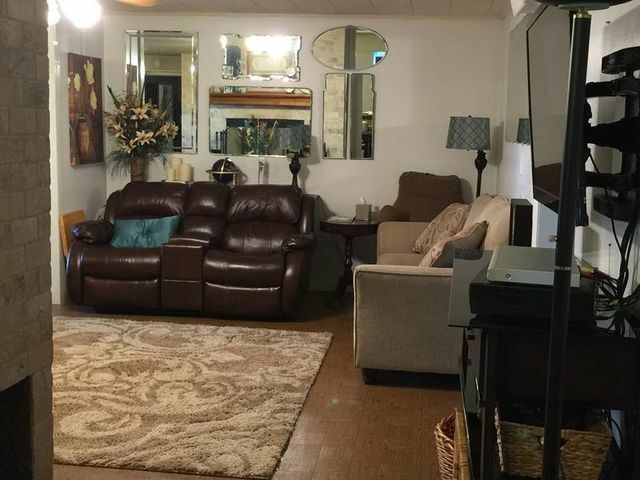 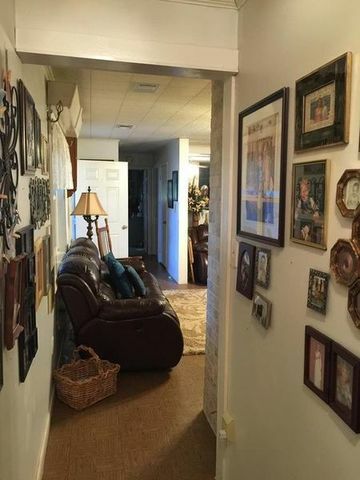 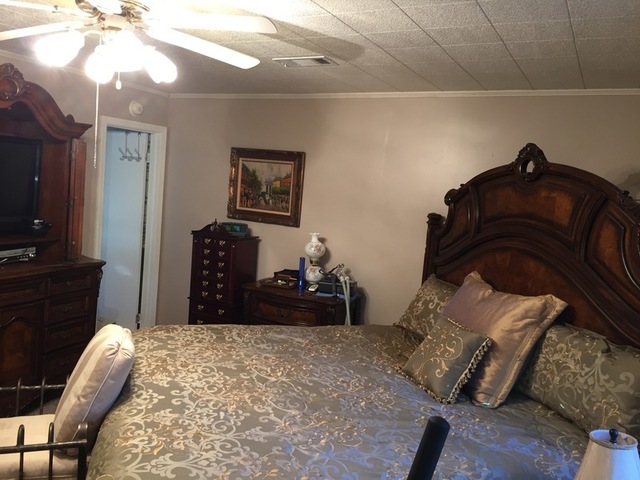 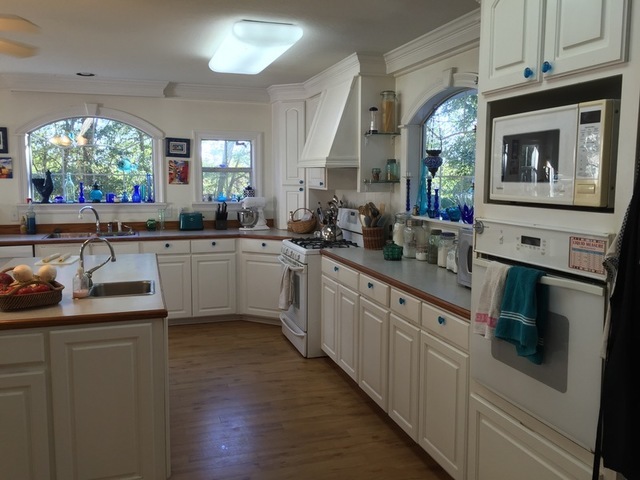 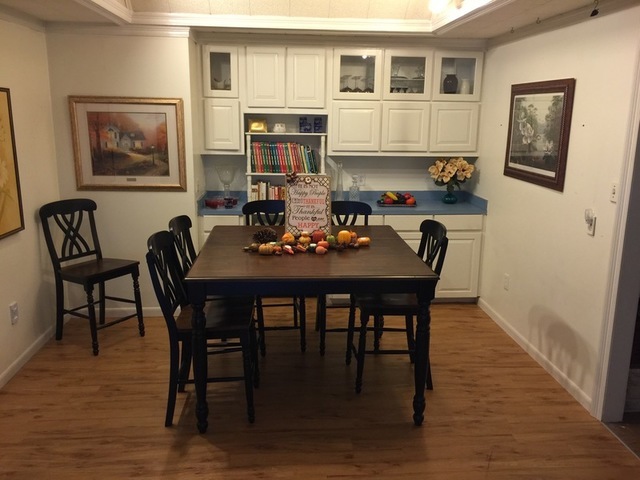 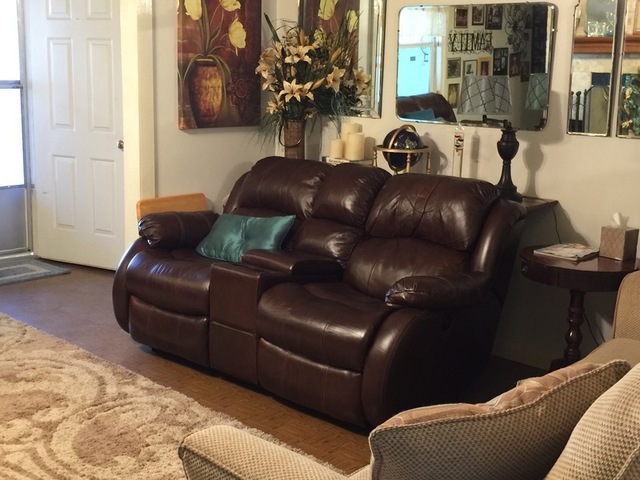 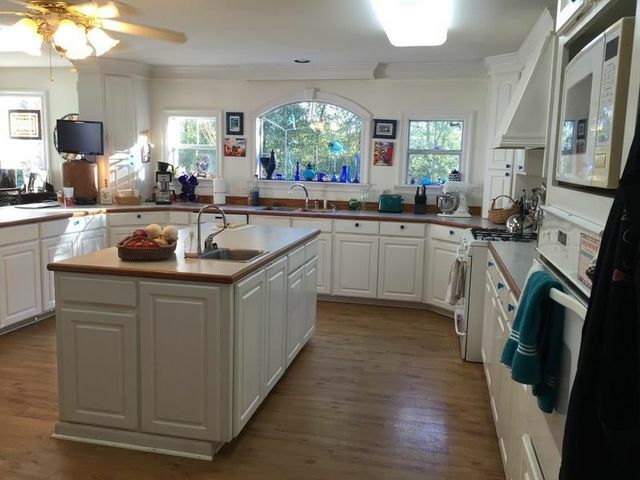 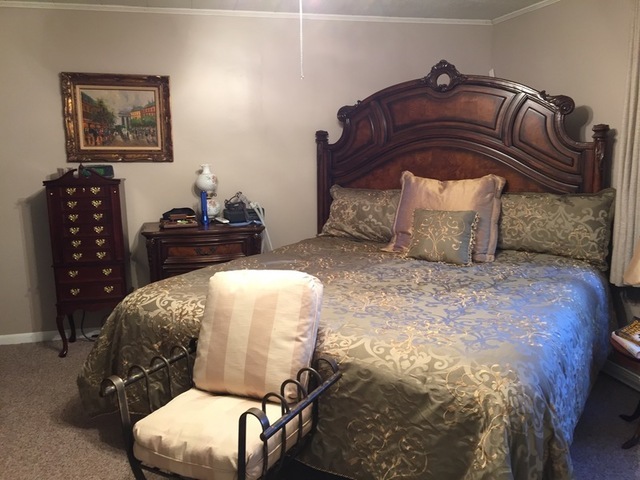 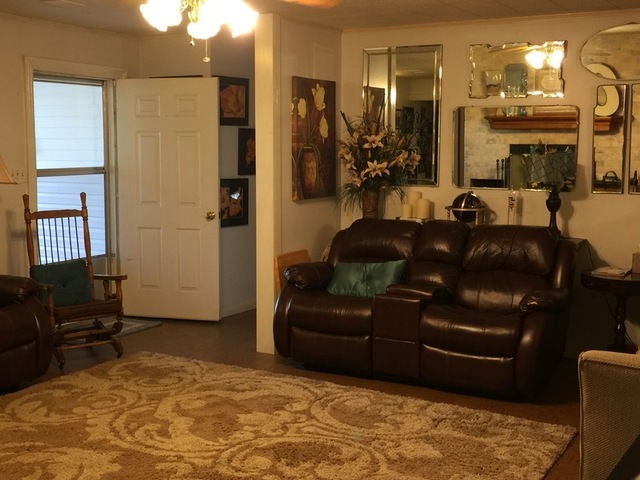 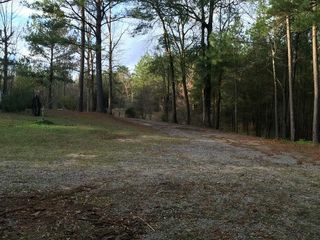 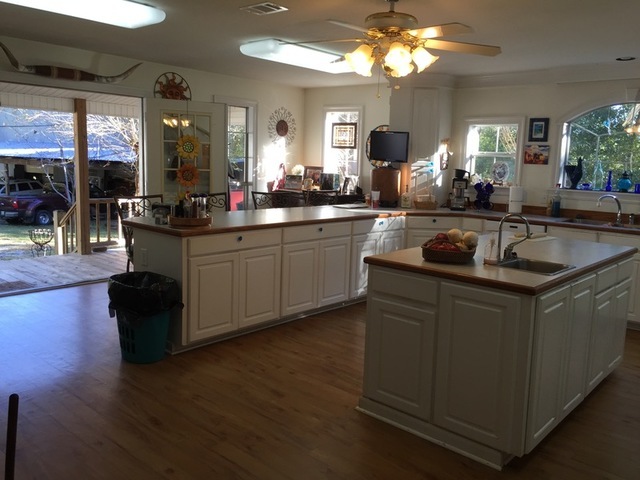 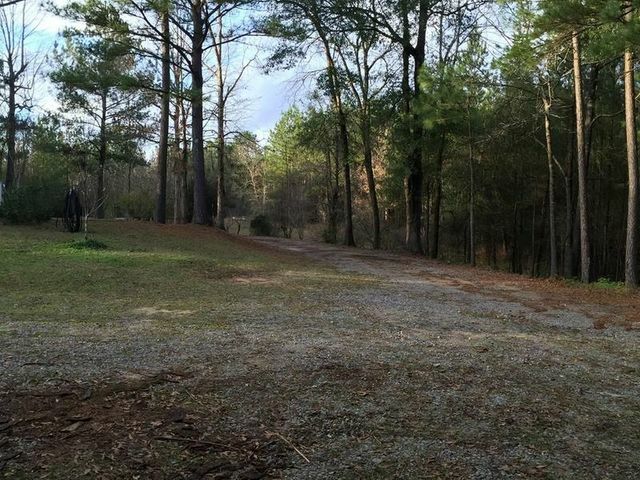 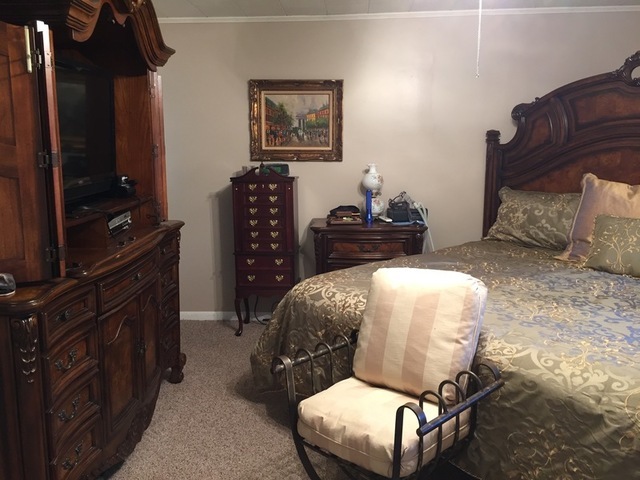 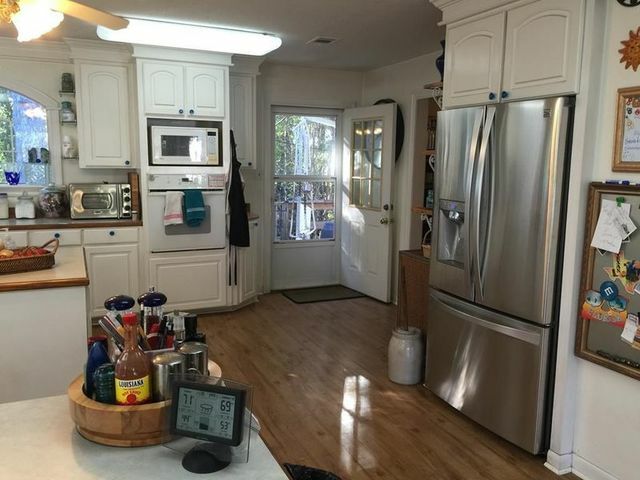 It has plenty of deer and turkey, a gated entry, and is conveniently located only 15 minutes NE of Hattiesburg, MS. 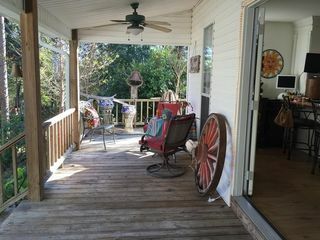 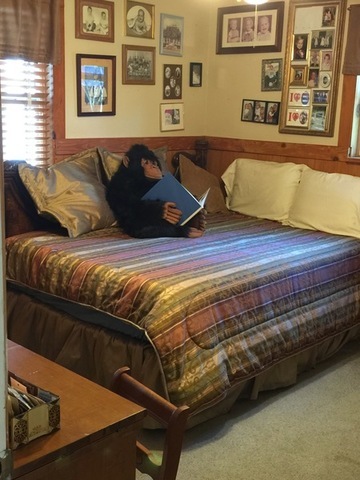 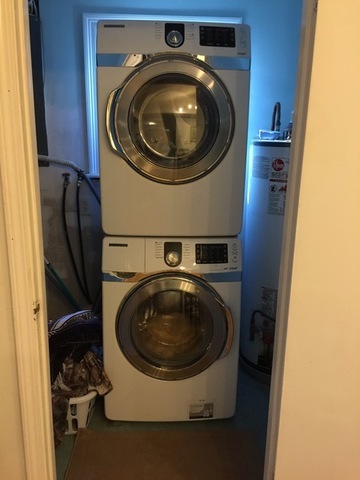 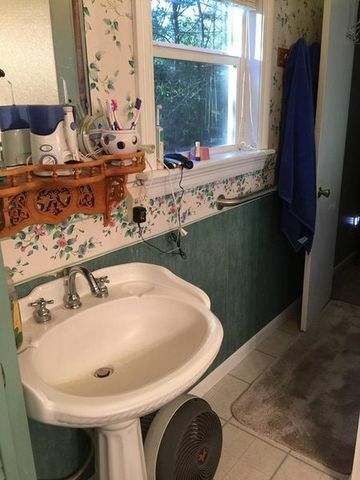 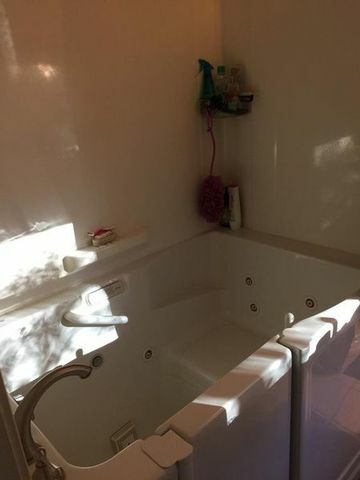 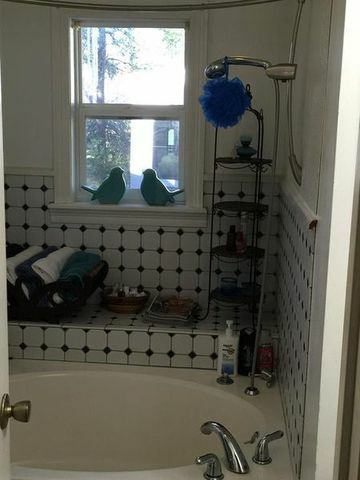 Asking price is $589,000. 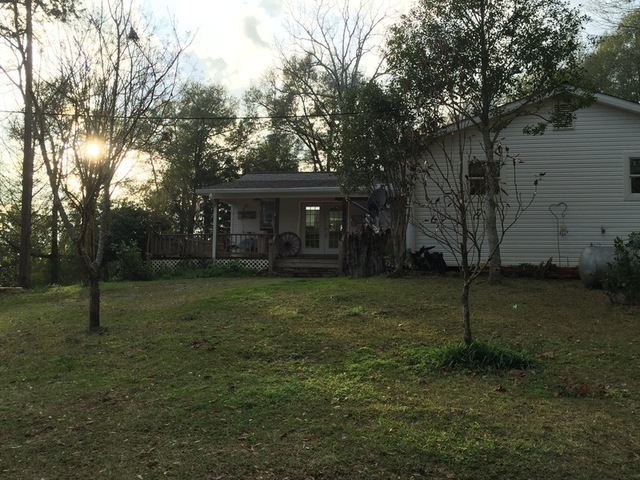 For more information or to schedule a showing please call Chris Lemoine at 318-359-2394 or Ron Windham at 601-498-8109.